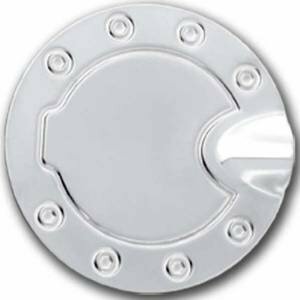 Our chrome gas tank covers are made from 304 gauge stainless steel and finished with a triple plated chrome coating. 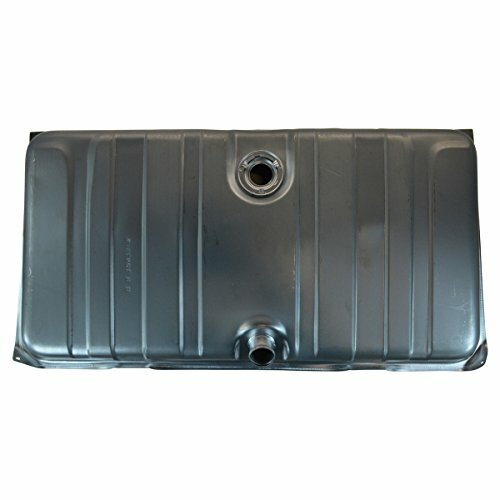 These gas tank covers install right over your existing gas tank cover for a clean finish. 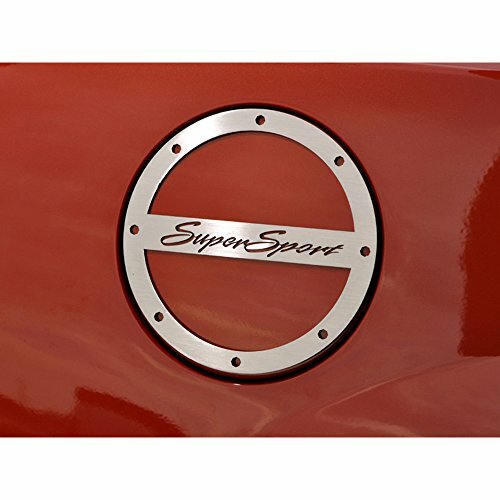 Adding a gas tank cover to your vehicle is definitely and inexpensive way to add some additional styling that doesn't overpower your vehicle. 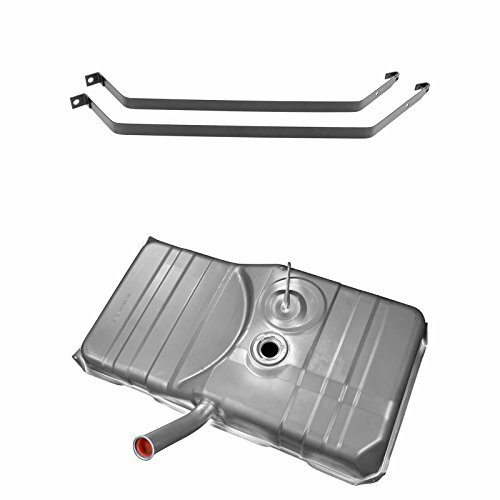 Our gas tank covers are made to fit your exact vehicle that means a perfect fitment completely covering your existing gas tank cover. 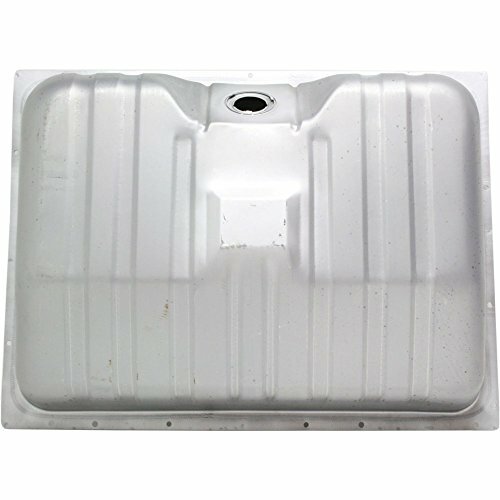 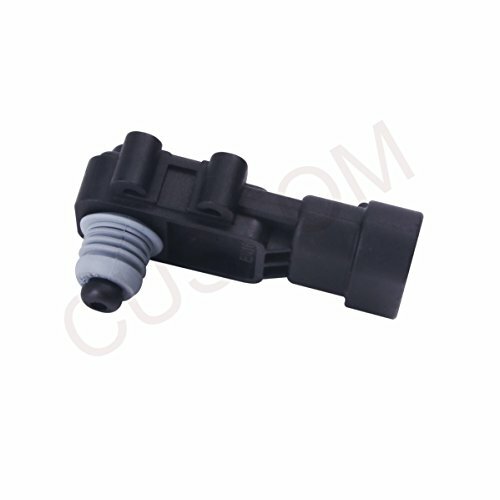 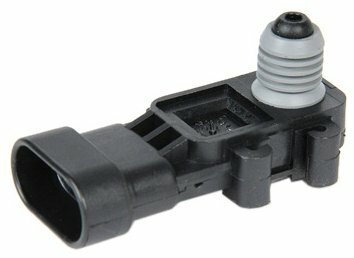 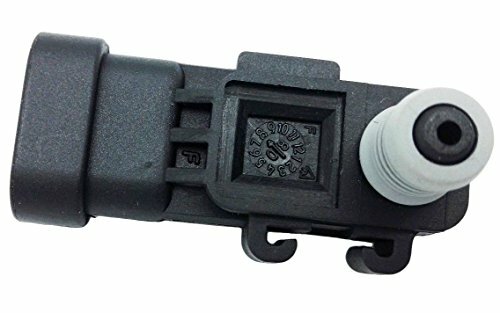 Many other similar gas covers are made of cheap plastic and will not make your vehicle stand out. 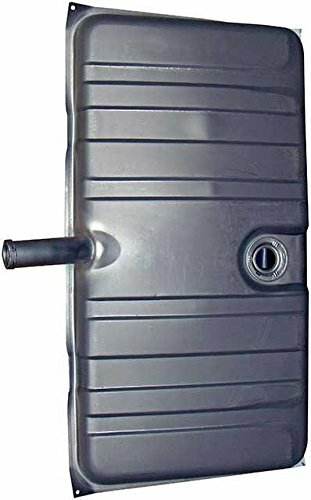 Our gas tank covers come with a lifetime warranty against manufacturer defects which include discoloration, peeling or rusting.